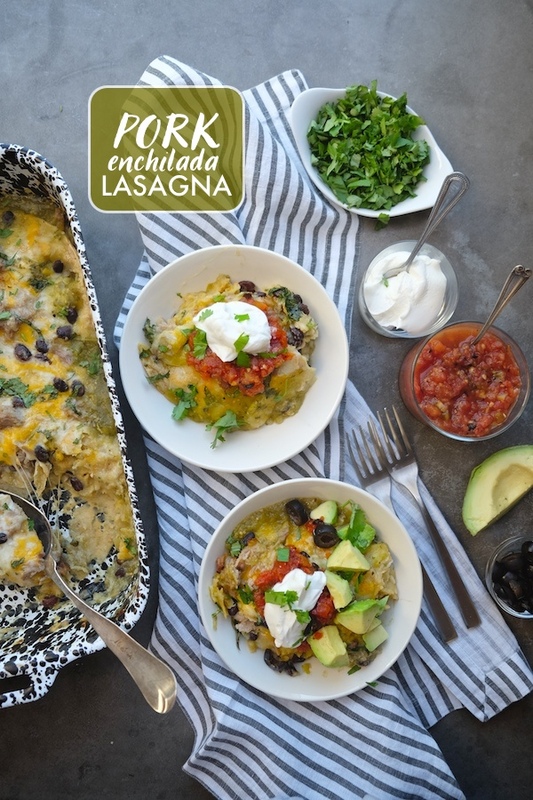 Your tastebuds called and told me that they need you to wake them up. Don’t you neglect them!! I had a surplus of strawberries in the fridge (Cooper’s favorite fruit!) 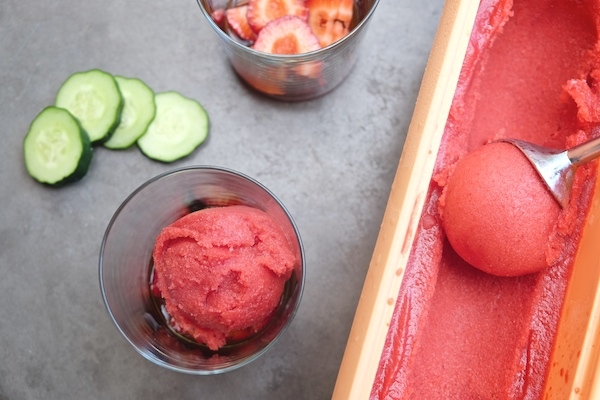 and wanted to make a sorbet that I could enjoy (with a cocktail!). I also wanted sorbet but didn’t want to leave the house. Maybe I just didn’t want to wear pants. 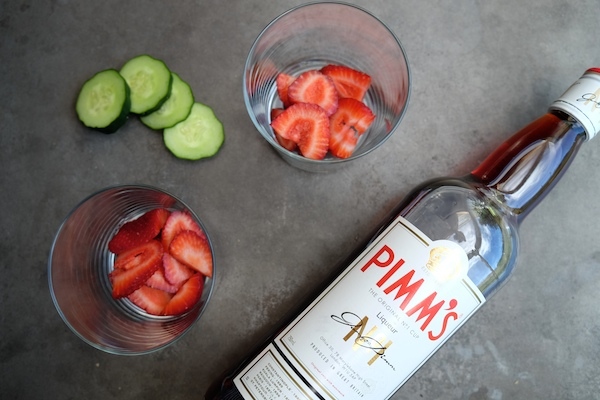 The Pimm’s brings out the strawberries perfectly. 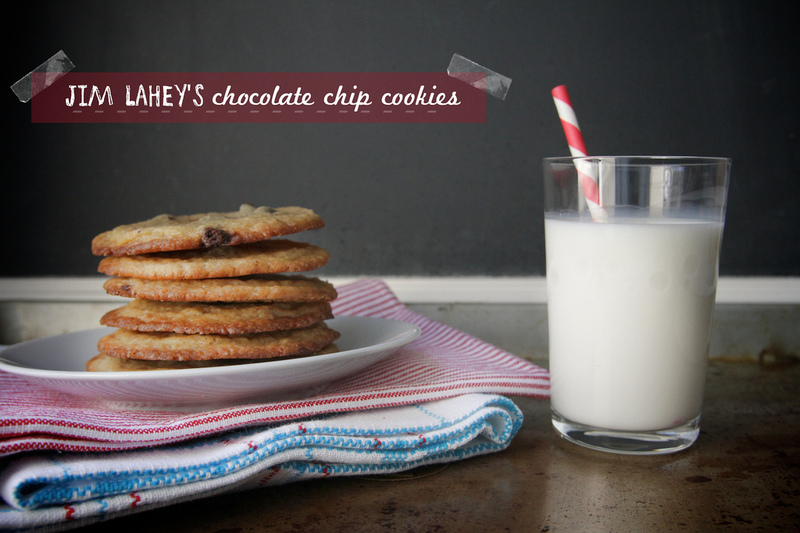 They’re sweet and summery! The color is something else too! 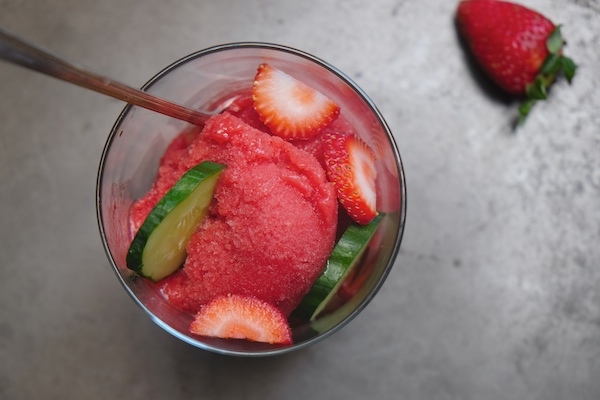 In this rendition, I cut up fresh strawberries, added Pimm’s liqueur a few scoops of the Strawberry Pimm’s Sorbet and a few slices of cucumber to make it more like a Pimm’s Cup. 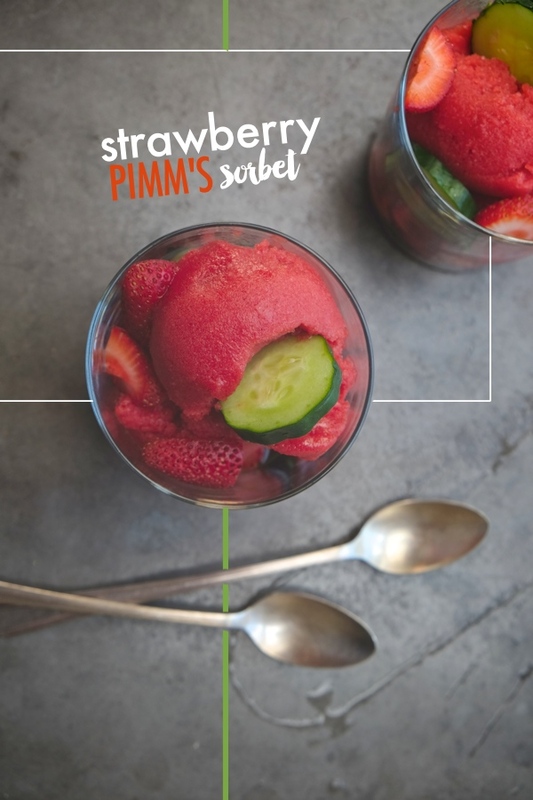 You could add a little ginger ale or lemon soda and make it a Strawberry Pimm’s Cup Float! 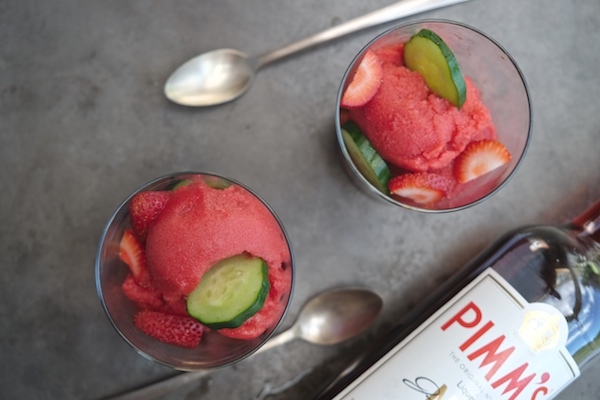 Also– you can make Pimm’s Cup Popsicles. I stood over the sink and devoured two bowls of this sorbet. That means it’s good, yo! 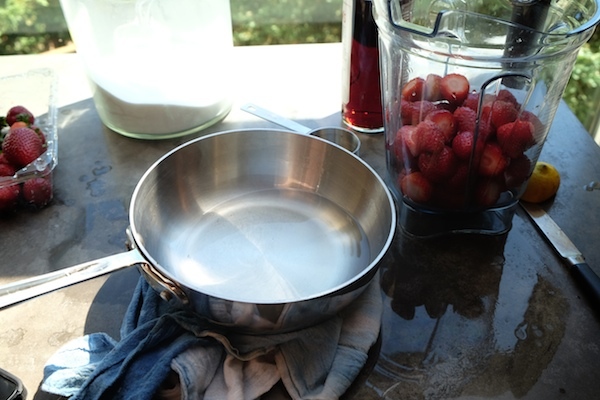 First step– making simple syrup. Heat until the sugar dissolves in water. 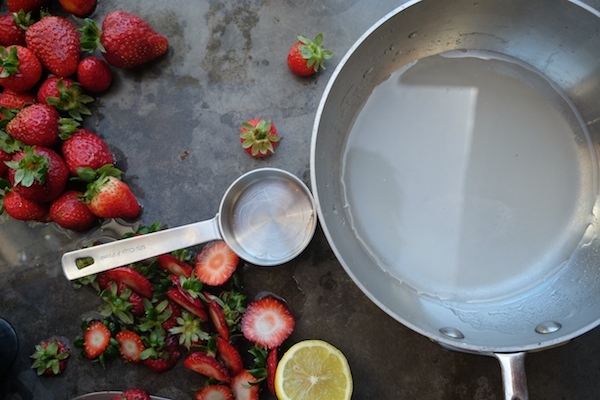 Cut up your strawberries. 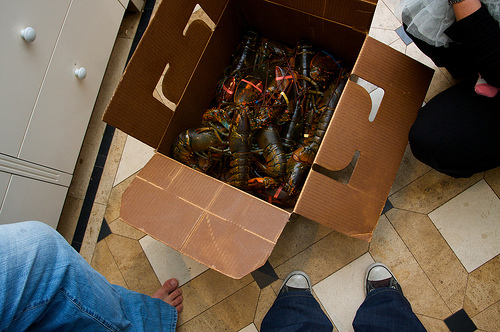 Add them to the blender. Simple syrup and lemon juice. The simple syrup is cooled, btw. Blended! 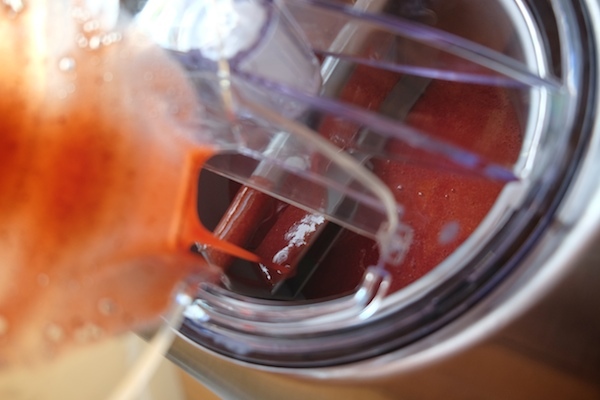 To make the process faster, chill the sorbet mixture in the fridge for about an hour. 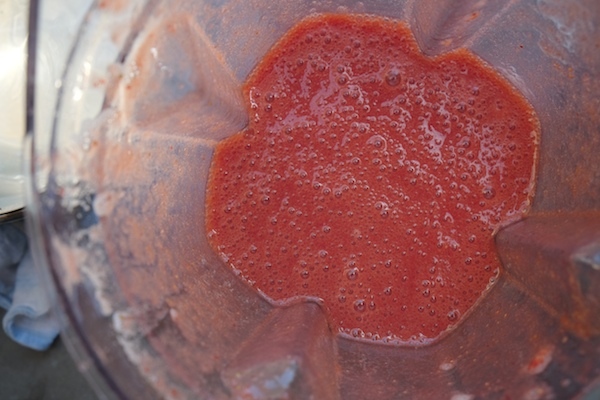 Pour the mixture into your ice cream maker. 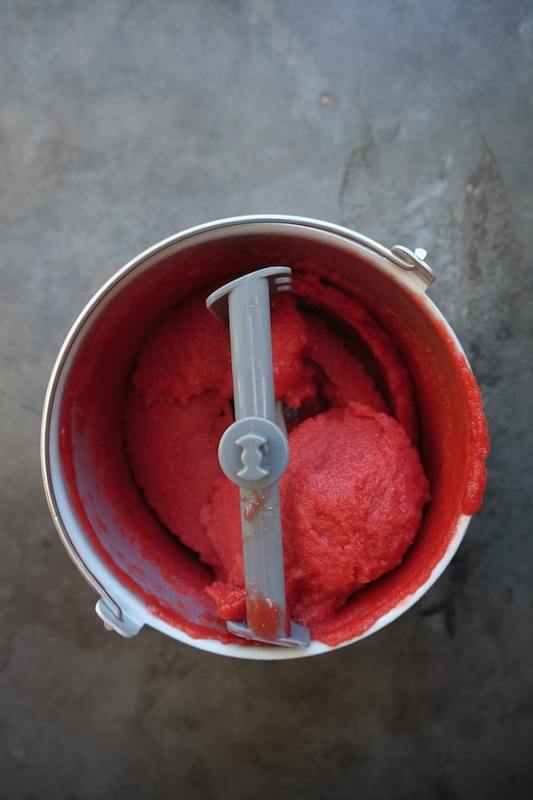 Put the sorbet in a container. 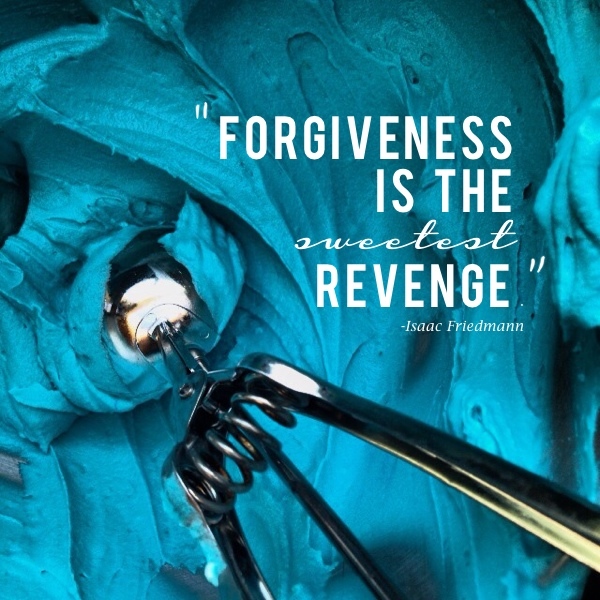 The sorbet goes to the freezer. 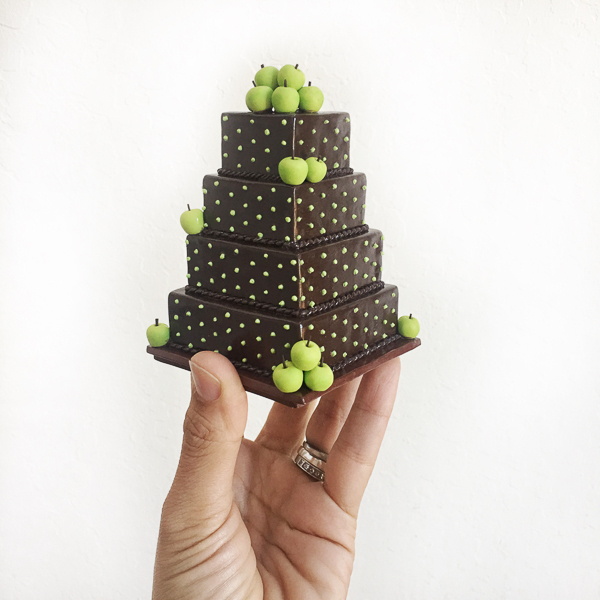 Now we’re going to fancy it up and serve! Let it sit a bit. 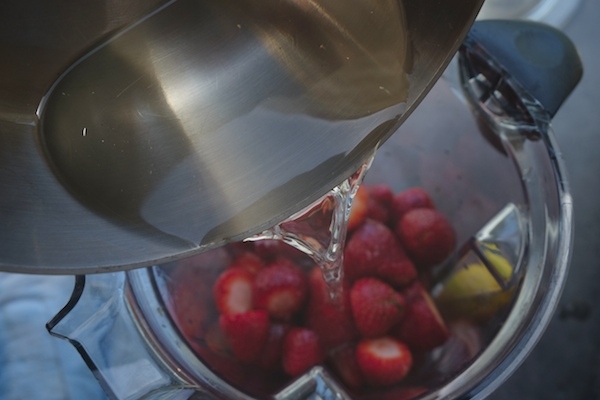 The best part is that the strawberries soak up some of the Pimm’s! Heat sugar and water in a small saucepan over medium heat, until sugar has dissolved, about 3-4 minutes. 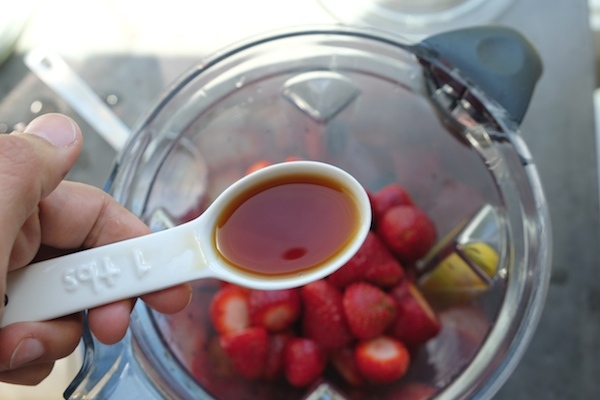 Remove simple syrup off heat and set aside to cool. 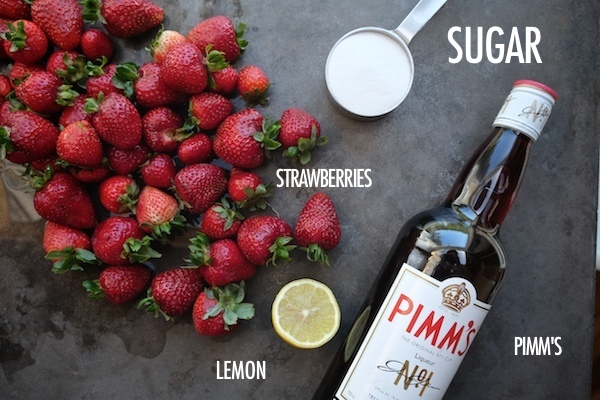 Place strawberries in a blender with lemon juice, and Pimm’s liqueur. Drizzle simple syrup on top and blend mixture until smooth. Transfer mixture to an ice-cream maker and process/ freeze according to the manufacturer’s instructions. 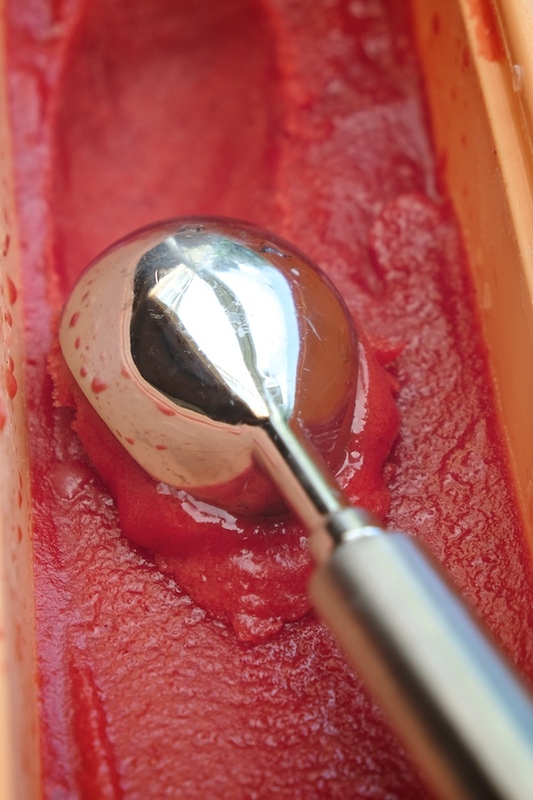 Put finished sorbet in a freezer-proof container, cover and freeze until firm, about 2-3 hours. 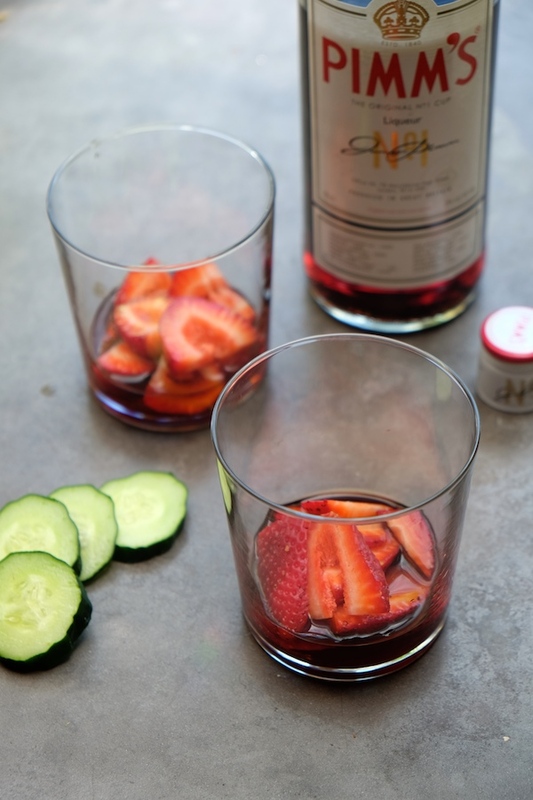 To serve, divide strawberries between serving bowls and drizzle Pimm’s on top. 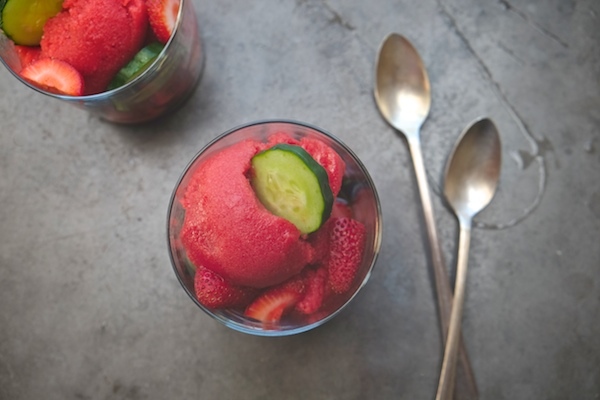 Scoop sorbet onto the Pimm’s infused strawberries and top with additional strawberries and sliced cucumbers. Oh my goodness! 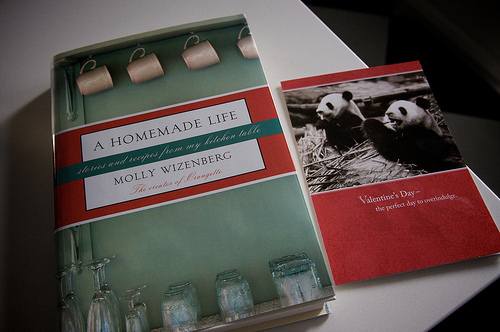 So good and so pretty! 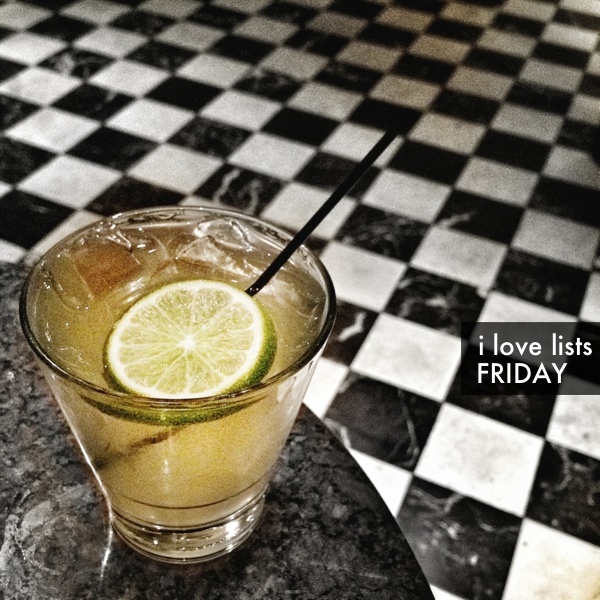 I love how you have provided us with ways to enjoy cocktails in so many forms ! Pimm’s is my favorite! 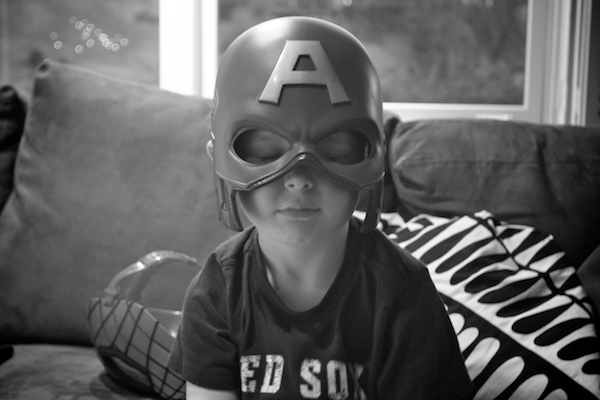 I love this idea…I’ll have to give it a try! When I move to the UK, I’m gonna drink all the Pimm’s. 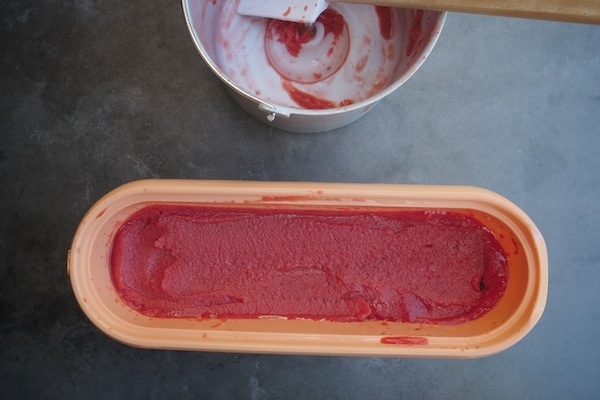 There should be enough left to make this sorbet. They have so many more flavors there too!! 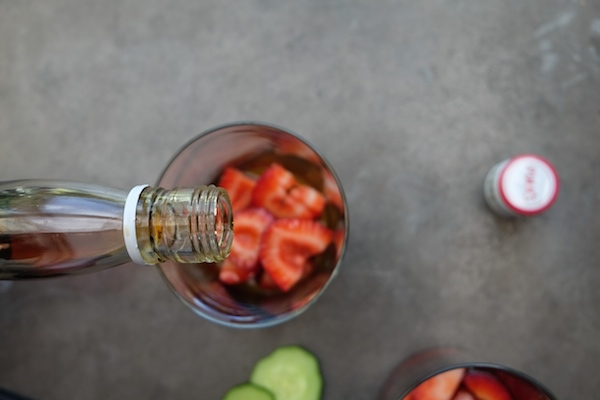 you had me at Pimms!